The latest flyer from Toys"R"Us shows us a couple sales coming up from September 26th-October 2nd. Generations Deluxes will be on sale for $10 each. Also the Transformers Mr. Potato Head sets will be 30% off according to the flyer as well. Thanks to Alphatron for the news. To check out the flyer just click HERE! goody goody gumdrops. Time to buy a bunch! Sweet. Time to price match that Windblade wave. Out of the loop - who's in the Windblade wave? 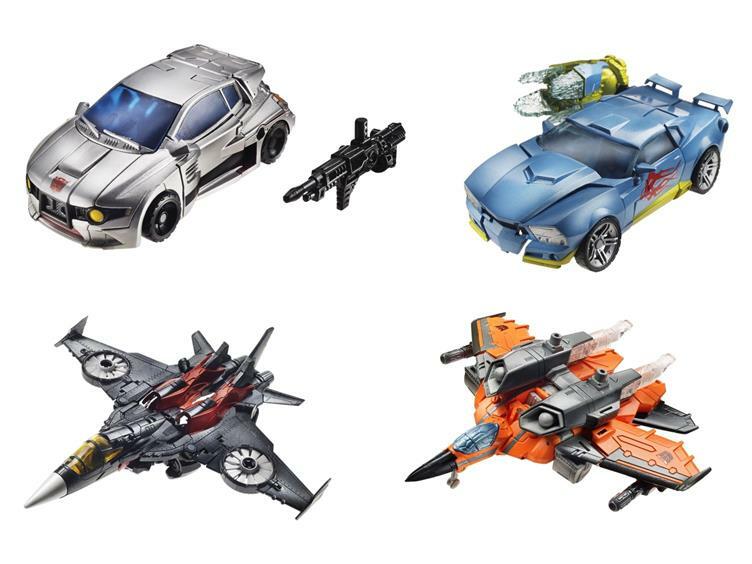 Crosscut (white car), Jhiaxus (Orange plane), Nightbeat (blue car) are also in this wave. I'm definitely getting the Windblade & maybe a Jhiaxus but I think I'll pass on the other 2 as their basically just repaints. Last edited by Xtreme987; 09-23-2014 at 03:20 PM. 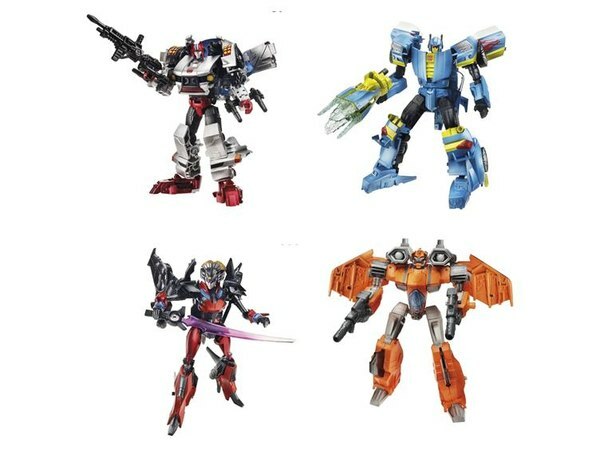 I think Windblade is the only one that is not. The Jhiaxus is a slightly different version of Armada Starscream. Getting back to the TRU ad at the top of the thread ... Where does it say in the actual ad "Generations deluxe figures for $10" ? Hopefully a better pic of the Ontario ad comes out in the next day or so. I wouldn't mind if it was AoE deluxe's on sale as I'm looking for a High Octane BB anyway. I just don't really want to fork over $17 for it. $10 soundz better to me. Last edited by Xtreme987; 09-23-2014 at 05:43 PM.